Kynge's crisp assessment of the dynamics involved is both authoritative and eye-opening. Should the U.S. worry about China? Most definitely— but, by Kynge's account, for different reasons from the ones being raised on Capitol Hill. 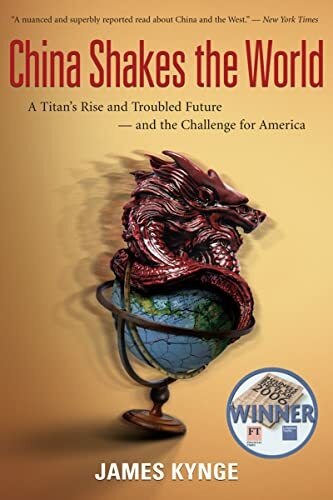 An account by the former China bureau chief for the Financial Times analyzes China's economic rise and its impact on global affairs, assessing China's weaknesses--environmental pollution, crisis in social trust, weak financial system, and faltering government institutions--in terms of their disruptive effects on the world. Reprint.